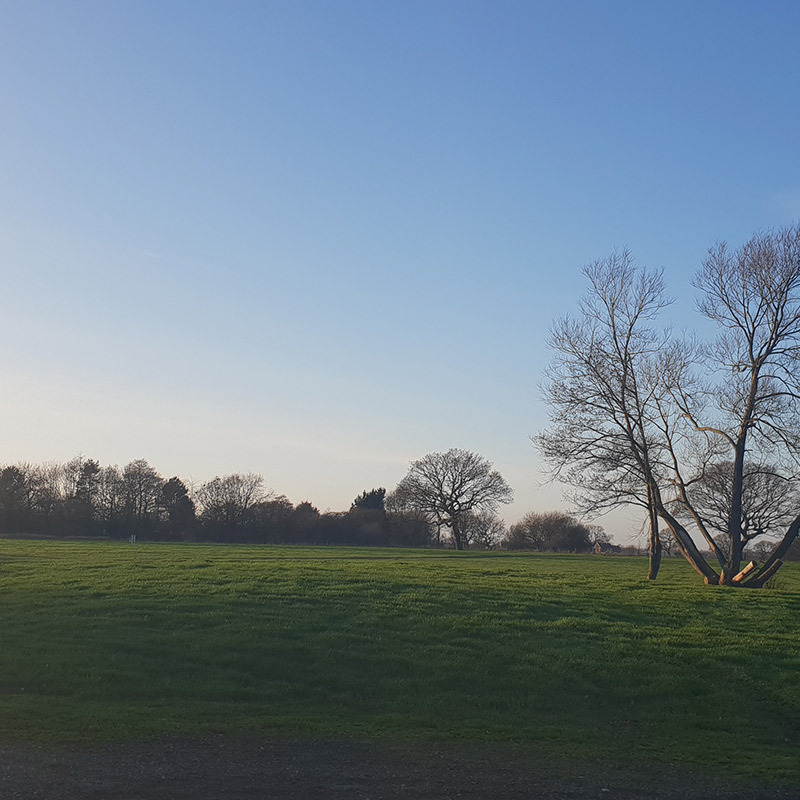 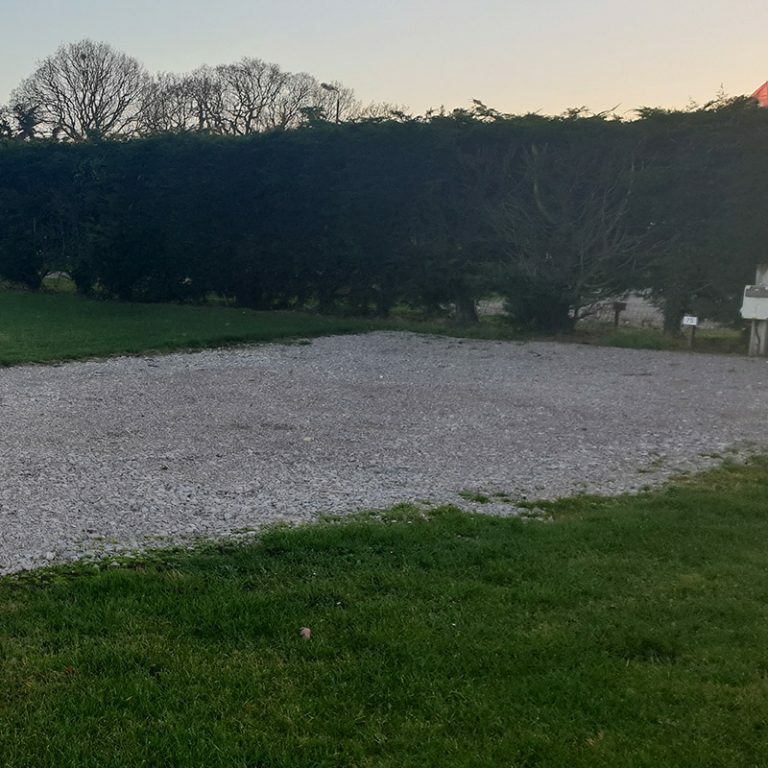 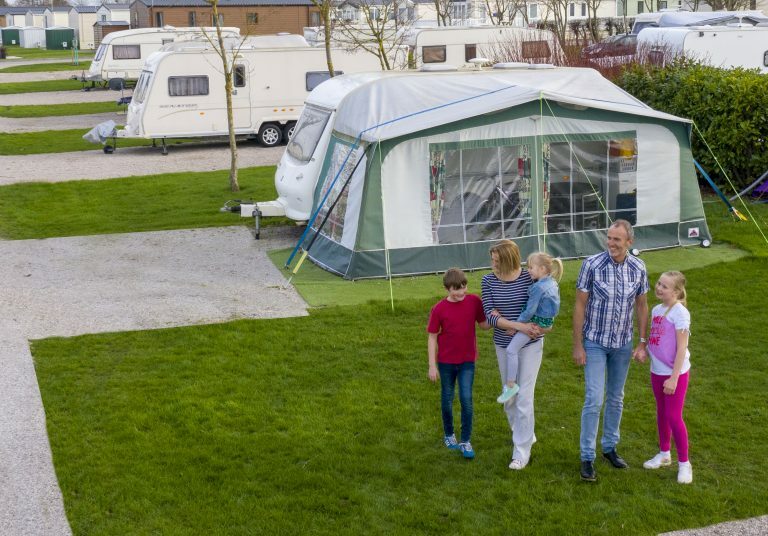 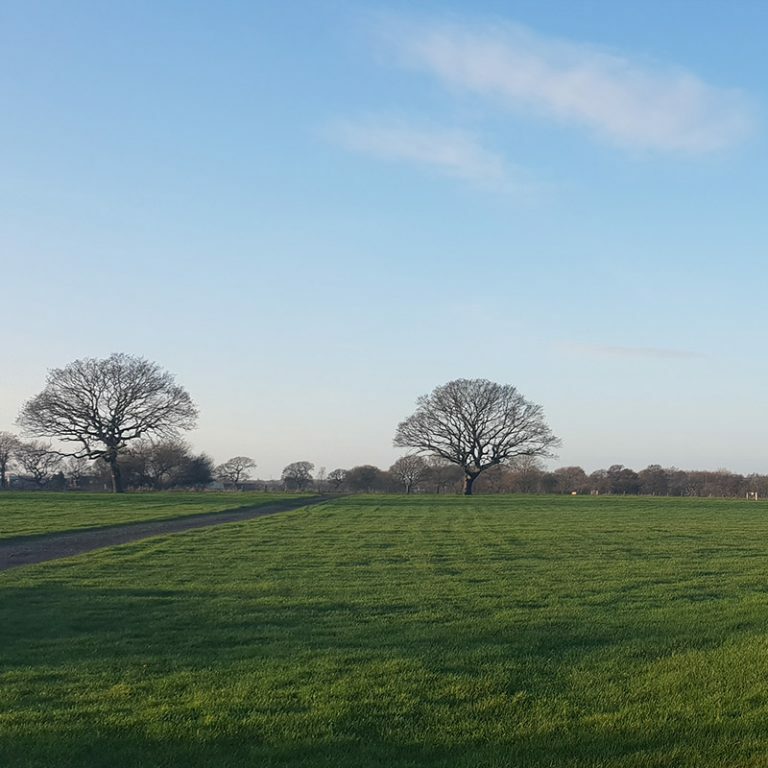 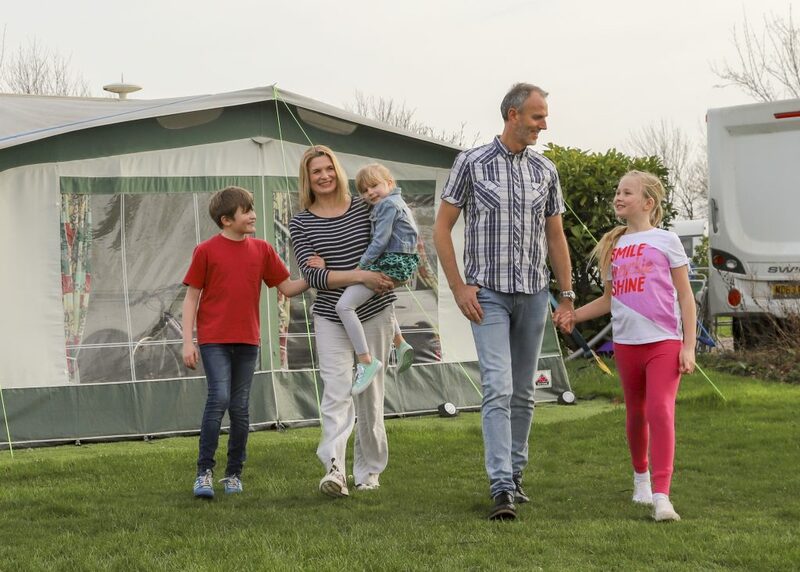 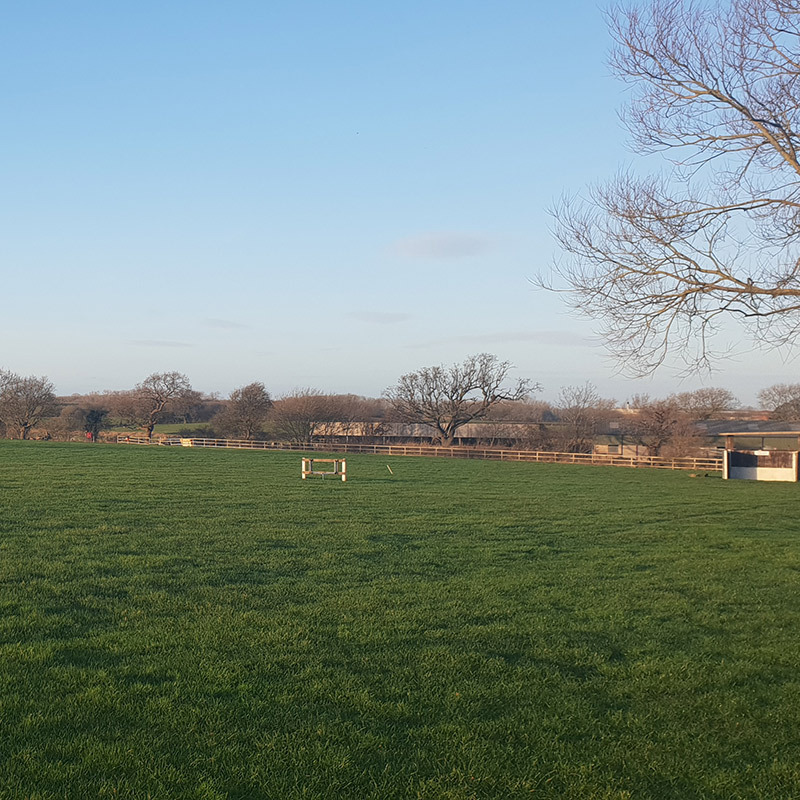 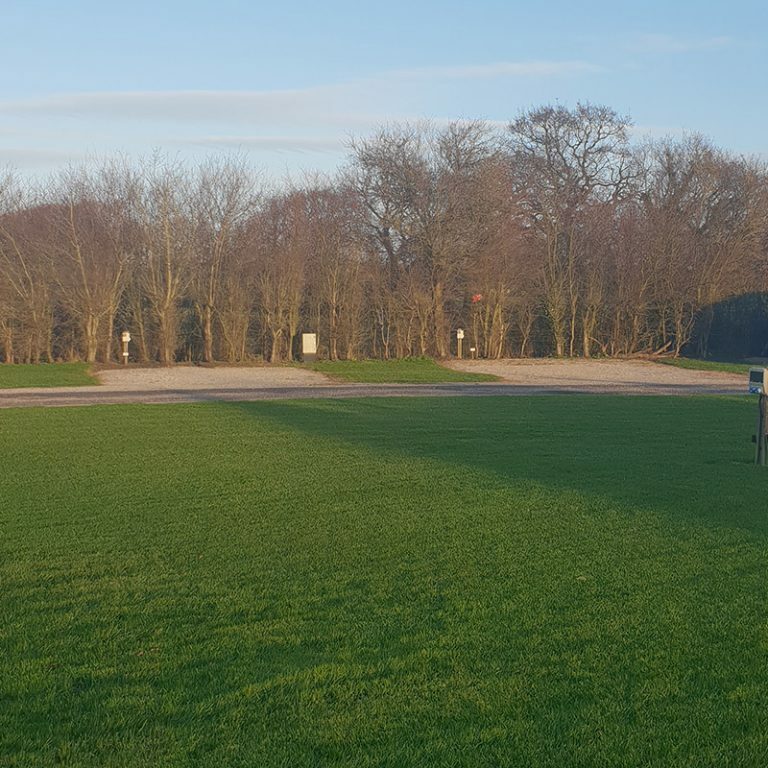 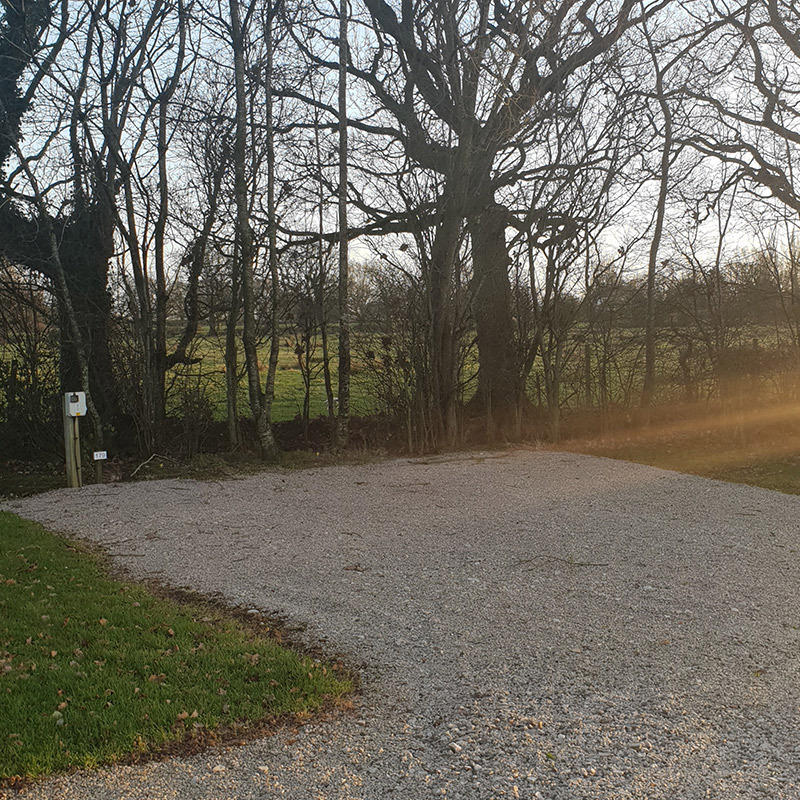 Royal Umpire Holiday Park offers spacious Touring and Motor home pitches with a range of vital and practical onsite amenities that means that you can just focus on relaxing! 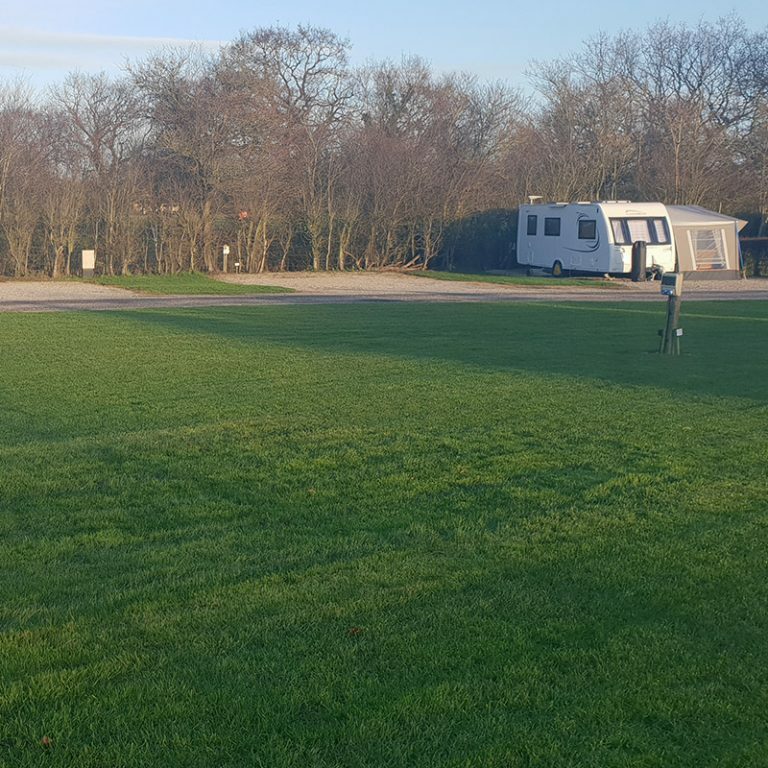 There are different touring pitch tiers are available, alongside Seasonal Pitches if you have a favourite park & plan to return repeatedly! 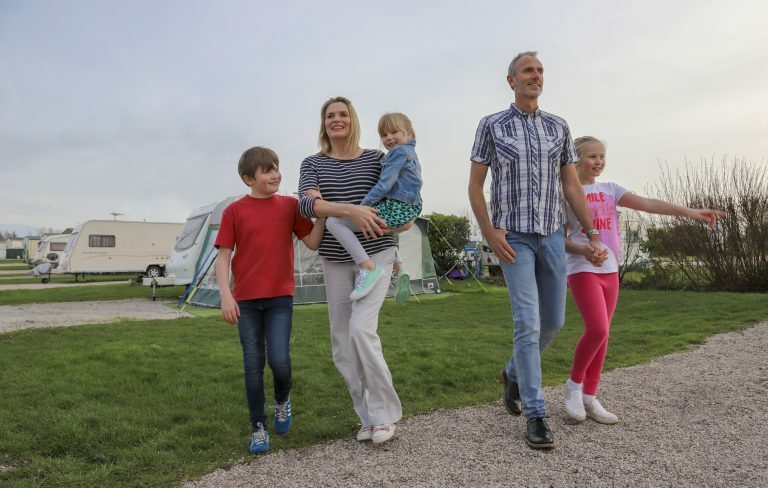 Campers love our scenic & family-friendly experience with all the traditional facilities that you need to make the most of your stimulating stay in the fresh air!